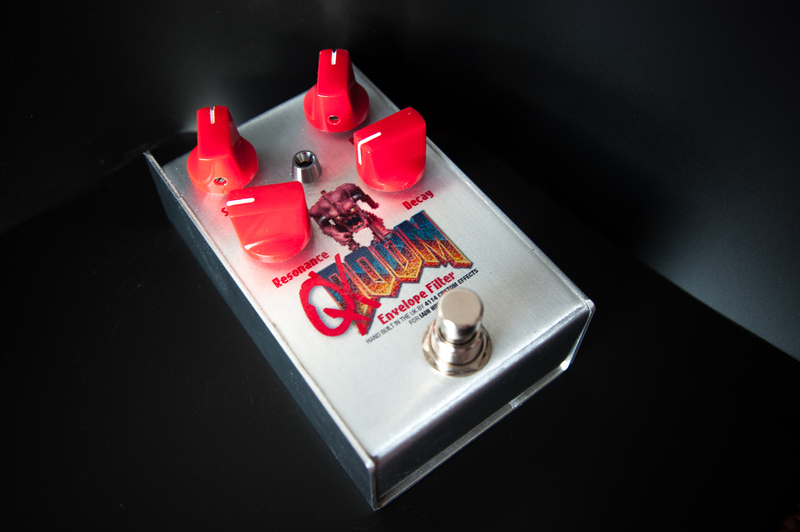 Here we have the Quoom – a great autowah / envelope filter based on the Snow White Auto Wah. Endless tweakability to get that perfect funk sound. Check out the graphics too – I’m reliably informed that the customer was “The King of Doom” back in the day … hence the great retro design!